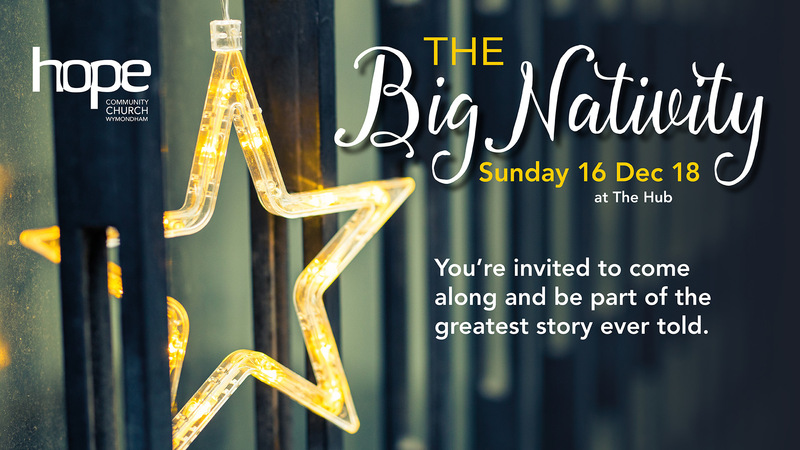 You’re invited to come along and be part of the greatest story ever told. People of ALL AGES can come along dressed as a character from the nativity story (or not!) and enjoy this interactive telling of the birth of Jesus. To book your FREE ticket please book through Churchsuite or contact the church office. Refreshments will be served at 11.00am.